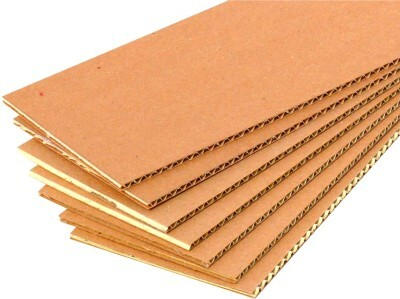 Corrugated cardboard — the packing material used in the industry and business differing in the small weight, low cost and high physical parameters. Is one of the most widespread materials in the world for use as packing. Unbelievable price on The corrugated cardboard is sheet dvokhsloyny three-layer five-layer in Lutsk (Ukraine) company PP "DAMAR".